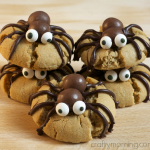 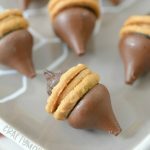 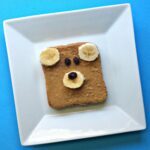 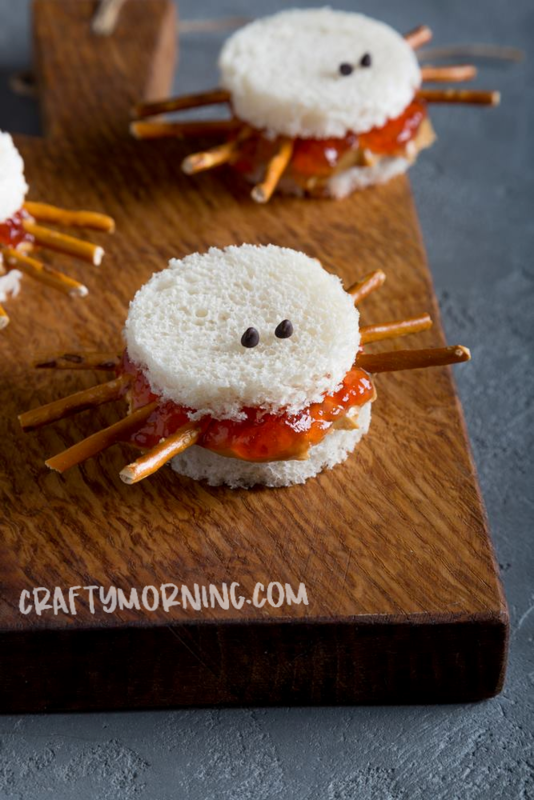 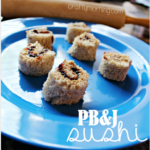 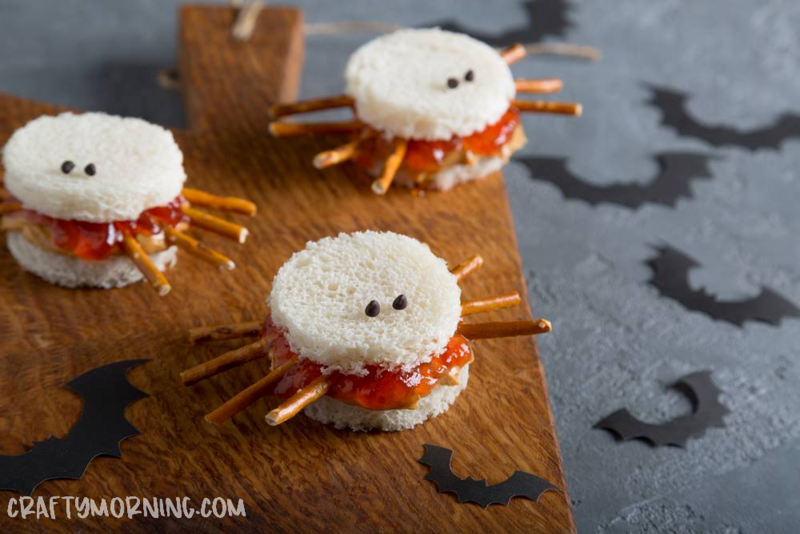 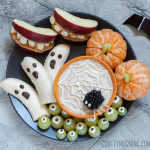 Make cute little peanut butter and jelly spider sandwiches for the kids on Halloween! 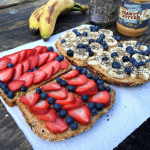 Cut two circles out of bread then put the peanut butter/jelly in between. 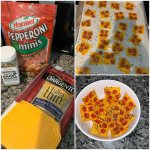 Stick 8 pretzel sticks in for the legs and top with 2 tiny chocolate chips.